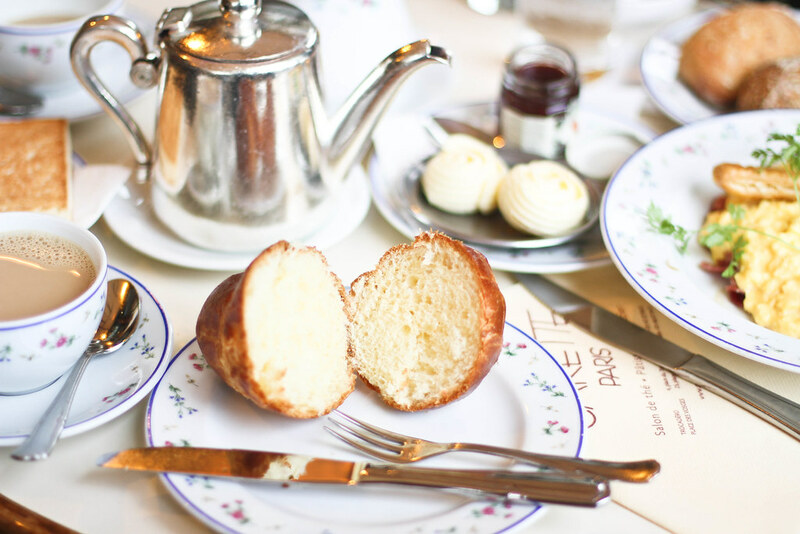 Carette is one of those spots in Paris to come for a lovely Parisian cafe experience. 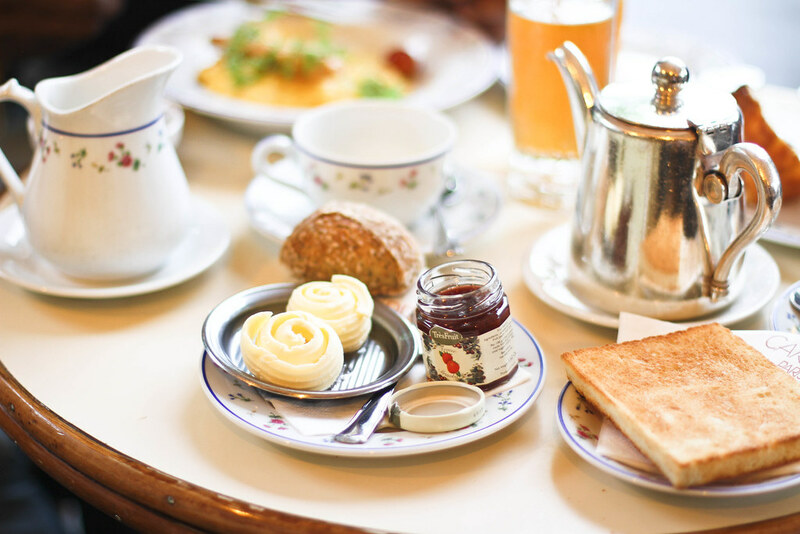 Their breakfast menu is that of a classic french petit déjeuner consisting of a tartine with jam and butter, a basket of brioche and viennoiseries accompanied by a café crème and a freshly squeezed orange juice. 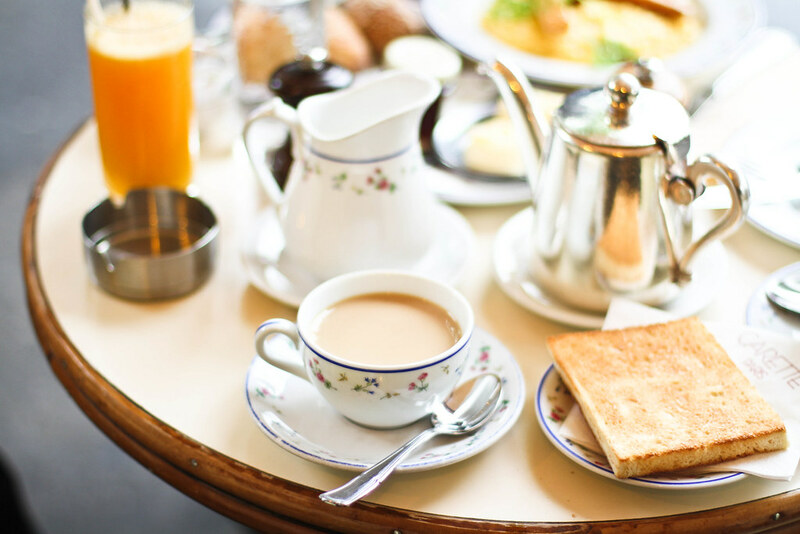 Whilst the standard French breakfast is a little too starchy and too sweet to have on a daily basis, it’s nice to have it from time to time and when you do it’s even nicer to know a place which does it well. If you’ve got a little space left after your breakfast then the macarons are not to be missed, said to be some of the best in Paris. The floral china and pretty patisseries are just a couple of the reasons I return time after time.